Cheryl Hadland is the Managing Director of Hadland Care Group who provide childcare, training and residential care across Dorset, Hampshire, Wiltshire, and Somerset. This includes Tops Day Nurseries who provide flexible childcare at 19 settings. 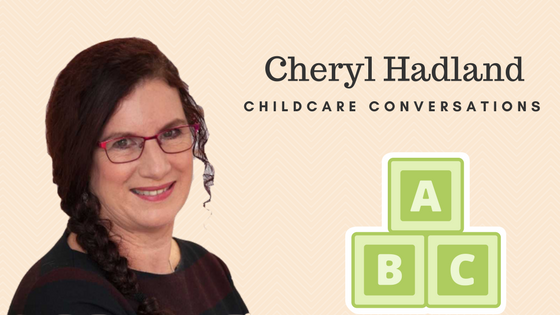 We caught up with Cheryl to talk about how she got into childcare, changes in the sector and the 30 hours entitlement. I was a scuba diving instructor and needed childcare for my own children. I realised there were no day nursery places available that opened early enough for me to catch the tide, so decided to set about offering some myself. Tops Day Nurseries now have 19 locations, what would you say makes a successful childcare setting? The setting has to meet the needs of the local community, so for example several of my nurseries are in hospitals and we need to offer extended opening hours because many nurse shifts start at 7am so we need to be open before then to accommodate them. Each community has different employers and different needs so we have to find out what is needed and do our best to provide accordingly. What do parents value most about your setting? Our most important USP is flexibility and I believe most of our parents need this from us once assured that their children will be happy and safe. Do you feel this tallies with what Ofsted and the DfE ask for from you? 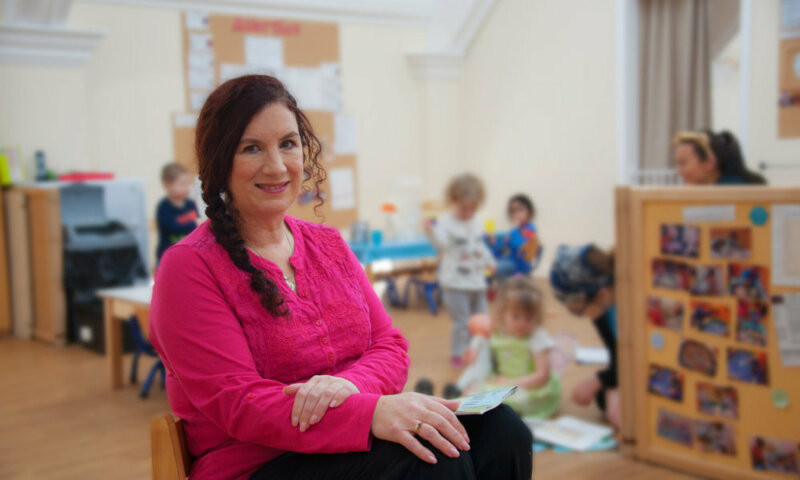 Ofsted do not grade settings on flexibility, but the DfE are increasingly interested in nurseries being flexible to enable parents to return to work. Ofsted do, of course, grade nurseries on providing a safe and appropriate environment for children so a good or outstanding grading is essential. Parents choose the setting for their children for all sorts of reasons, probably most important is whether they and their children are welcomed and can feel at home in the setting, which is more about the adult’s personal characteristics than the facilities. 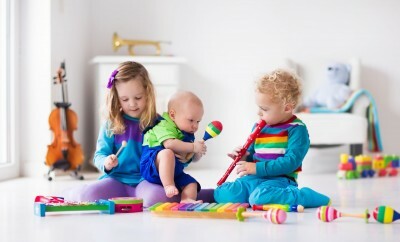 If children are not happy and relaxed then they can’t learn effectively so it’s critical that those adults in the setting provide a friendly and supportive environment first, and no matter what their qualifications are, and then beyond that some interesting open ended resources, both inside and outside, plus their encouragement, knowledge and loving care and whatever facilities and equipment is appropriate for each child. This does vary from area to area, we work with some appalling local authorities (who have been judged inadequate themselves) where our pleas for help have fallen on deaf ears and where they’ve had the nerve to say there is nothing amiss when we know there is, it’s so frustrating. Most local authorities do at least try, but it takes months to get funding for 1:1 help, so we and the parents end up trying to fill the gaps as far as we can, it’s time the professional judgement of our graduate staff was accepted so that when they call for help they have a fund ready, not a stream of paperwork and permissions while re-assessments are undertaken. Every session counts for a child and those caring for them, and also for all the other children and staff in the room who also have to compromise if one child is taking a lot of the attention meant to be shared by 3 or 7 others, never mind if the 1:13 ratio is being used. Attentiveness, knowledge of child development, accurate observation and assessment, communication skills, particularly reading body language, love and acceptance, enthusiasm, sense of humour, and wonder. We are a team, we need to complement each other’s strengths and weaknesses. 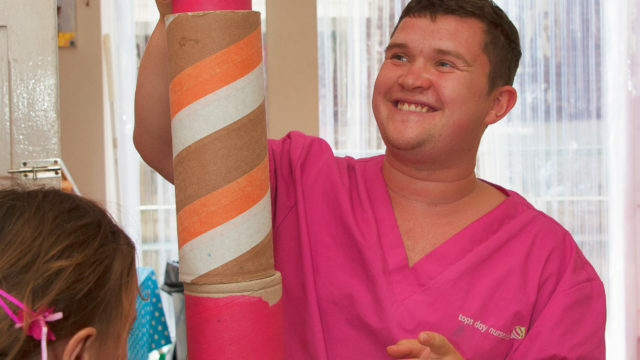 We use David Rock’s SCARF model to help colleagues work to their best, making sure every person has some responsibilities for they can be proud. We have a 10% male workforce and colleagues have a wide range of abilities, religions, interests, and personal life experiences that we cherish. I have an adopted black brother from Zambia, I was brought up in Hong Kong, and I role model anti-discrimination practices to try to ensure nobody is treated adversely, as well as having a very strong HR department to reflect and improve our processes if we have any complaints or issues that arise. No one is perfect and we all make mistakes, it’s how we react and improve that is critical to our success as caring providers of early years care and education. Such a huge question, we see babies develop into school age children, they have to learn everything necessary to be happy little human beings; resilience, strength, cooperation, able to help and be helped, so that they can make their own decisions and choices. I hope the children who have been to our nurseries will help make the world a better place for themselves and everyone else, the future is in their hands. The financial pressures are enormous, we would like to pay all our colleagues a much better wage for surely one of the most important jobs in our communities, but one that is grossly undervalued. The UK invests less than any other developed country in early years and this needs correcting, it’s not fair to expect our loyal professional colleagues to do so much out of love. Why are early years staff paid minimum wage or not much above, surely the next generation is the most precious resource we have and should be respected, not have their sweet natures taken advantage of. Yes, we are, but it’s so badly named! “30 hours” only applies to term time only children, not many of ours are term time only because most people have jobs for 46-48 weeks of the year, not 36. Other forms of education have incredibly short terms because children and staff used to have to be released for the harvest to work. Now they don’t help with the harvest but the short terms persist. I don’t know why we put up with this. Why can’t schools open for longer days and all year around like day nurseries? Day nurseries are open often before 8am until after 6pm, some of ours are open from 6 am until 8pm so that parents can work, study, go the gym etc. 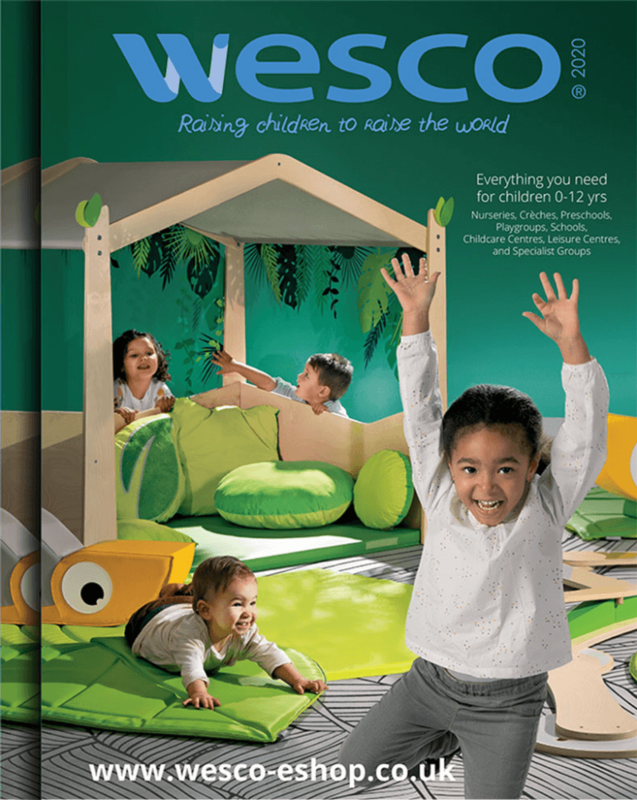 The environment is adapted so children can sleep, play and rest as well as learn, it’s not rocket science. Neither the children nor staff attend all of those hours, obviously, children attend while their parents work, usually 35 – 40 hours per week, but could be 16 (if they are on benefits) or any variation to suit the parents, and they can also go on holiday when they want to, surely a much better model for everyone? We charge for additional extras and have done for some time now. It’s that or go bust. We’ve always charged for food, nappies etc. since opening 27 years ago but now we are obliged to charge for aspects beyond the basic EYFS curriculum too. We have freeflow wherever our building/garden layouts allow, and our children are supported and enabled to be outside as much as they want to, we also run Tops Forest Schools trips, specifically to have the children outside all day. 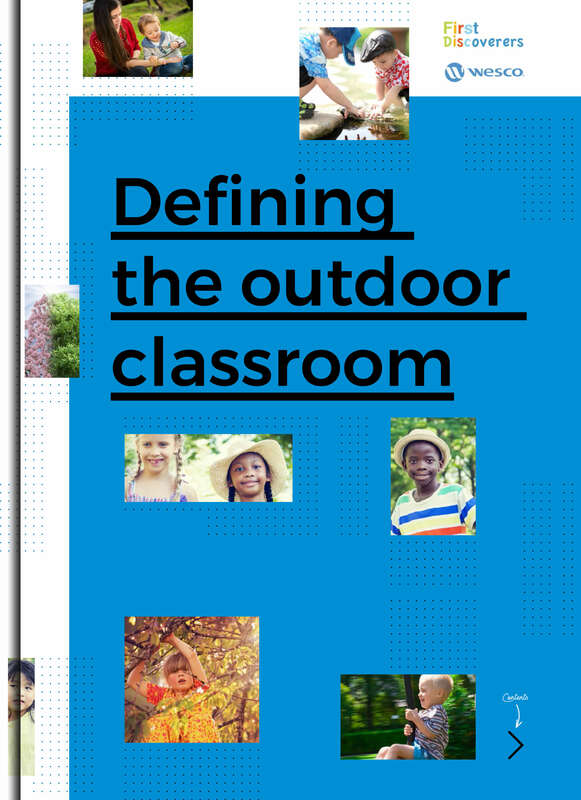 We believe children need to be outside as much as possible to maximise their opportunities to learn. Do an apprenticeship in early years, it is the best way to train, it’s on the job, it’s practical but you also learn the theory to explain why you do things. And do your early years degree the same way, day release or evening study, not full-time study so that it is relevant and practical too. Your nurseries have provided childcare for over 27 years, what makes you passionate about the job? 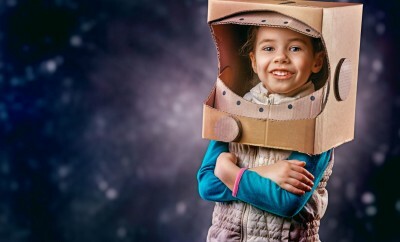 Children are the future and I believe in creating environments where adults can do the best we can be to enable children to be the best they can be. I love being able to transform opportunities into something new, so that when I open the door to each new Tops Day Nursery, or Play Club or Training Centre, it’s an opportunity to rejoice, and celebrate that this is part of my job! Each one takes a team of people to create it, with a diverse range of skills and knowledge, and I’m very proud to have the privilege of leading and enabling my team to do what they do so well. Want to know more about Tops Day Nurseries or a specific setting? click here or watch the video below.